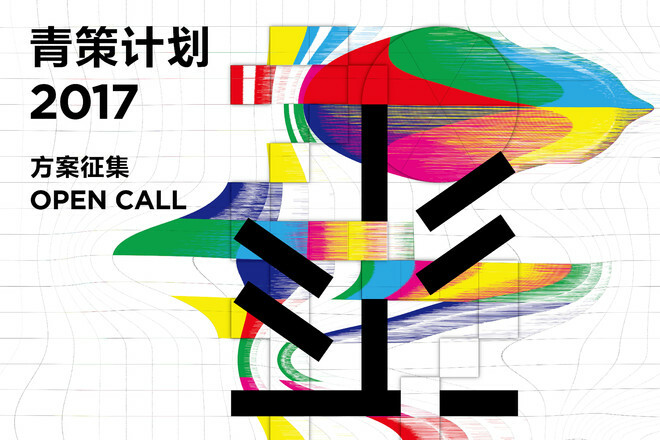 PSA’s “Emerging Curators Project” is currently an unparalleled domestic development and research program for Chinese young curators. 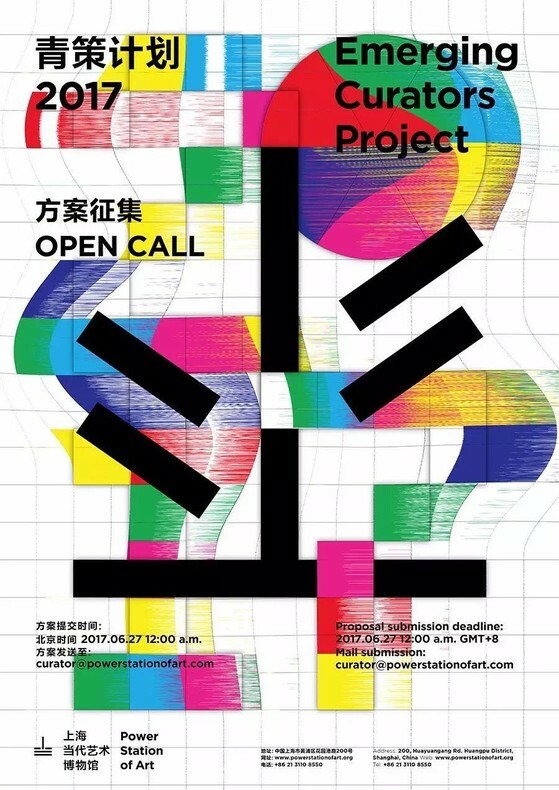 As an exhibition and academic trademark, the “Emerging Curators Project” is devoted to explore the potential of young Chinese curators, provides them with an ideal platform for practice, comprehensive and in-depth guidance, a way to enter the public field and a positive environment to grow up. Since its establishment in 2014, the Emerging Curators Project was organized three consecutive times, helping more than twenty young curators to realize nine exhibitions. While an international jury lineup with a broad field of vision, a professional support for exhibition coordinating and an orientation towards a rich platform of exhibition exposure offer an extraordinary starting point for the chosen young curators; it also continues to inject an abundant impetus to Chinese contemporary art scene. Having been through this practice, the curators are ready to take a lively role and become an eye-catching force within the art practice both here and overseas. The selection of the three projects will undergo three stages: preliminary evaluation, secondary evaluation and final evaluation, during which the jury will choose three projects out of all submitted proposals. Each proposal can be individual or collective project, with the amendment that the collective project group shouldn’t exceed three persons. The selected exhibition proposals will be realized within the space designated by PSA, the exhibition time is scheduled for the end of 2017 and will last for two to three months. With the support of the Consulate-General of France in Shanghai, two of the participants in the “Emerging Curators Project” will receive “overseas researcher” qualifications, and will have the chance to travel to France during the spring and summer of 2018 in order to carry out a three to four weeks exchange session with the local artists and art organizations. During the national exchange tour in the enlistment period for 2017 Emerging Curators Project, the 2017 Emerging Curators Project will coordinate with higher educational institutions, culture and art organizations in several cities to plan and promote the Emerging Curators themed symposium, notable personalities within the field will be invited to discuss the current situation of young curators, share their experience, analyze problems and spread creativity. More on the subject will be published soon. Chinese nationals or overseas Chinese born not earlier than January 1st 1977 (including mentioned date), who are conducting research or practice in (but not limited to) the fields of arts, visual arts, design, architecture, sound arts, etc. These requirements apply to all applicants, as well as to the artists involved in the submitted projects. Applicants must provide a résumé in both English and Chinese, an ID (or passport) copy and valid contact information. The applicants must submit a finished curating project, which could touch upon artistic and cultural spheres, with no restrictions on the subject matter. The project should include: an exposition of the curatorial concept (not more than 1000 words), the exhibition structure, the list of participating artists and a brief introduction for each of them, pictures of the artworks, as well as captions and introductions of the artwork for each picture (introductions should not exceed 80 words per artwork), the display blueprint and a detailed budget (including shipping, board and lodging, insurance, manufacturing of the artworks, installations, travel and accommodation costs for staff, publications costs, etc.). The project should be submitted in both Chinese and English. On a technical, safety and functional level, the participating artworks should meet the requirement of two to three months of exhibition time; at the inauguration, pictures with maintenance instructions as well as on operating manual should be handed over to the technical personnel of the museum; if the curating team cannot guarantee the maintenance during the exhibition period, then maintenance staff and expenses will be allocated by PSA instead. The elected team can provide a public program plan relevant to the exhibition, which will be realized after the approval of the PSA public education department. The elected team should execute the display design within the space designated by Power Station of Art. The designated exhibition space is hall number 7 (two exhibition spaces) and number 8 exhibition hall at the fifth floor of the museum. Blueprints of the exhibition spaces can be downloaded click on the link below. The participants can chose one of the three spaces. PSA will provide an “Emerging Curators Project Special Fund” of up to 300,000 RMB (tax included) for each winning project, any exceeding expenses shall be handled by the winning team; the distribution and use of the “Emerging Curators Project Special Fund” has to pass the examination and approval of the financial department of PSA, the process and rules of its implementation have to conform with the respective national regulations. The media coverage as well as the planning of the educational programs will be provided free of charge by PSA. Evaluation process: will comprise of three screening stages: preliminary evaluation, secondary evaluation and final evaluation, the candidates who pass the third stage will be interviewed by thejury committee at the beginning of July in Shanghai (travel expenses from outside mainland China should be covered by the candidate). Members of the jury: the jury will be formed by members of the PSA academic committee, as well as specially invited members. The results will be published in July 2017; after the final three projects have been selected by the committee, they will be announced to the public through the official media channels of PSA, such as the official website or the official WeChat account. Rewards: the three elected project groups will be entitled to use the “Emerging Curators Project Special Fund” as pointed out in the previous section. This year’s “Emerging Curators Project” will select two outstanding curators who will become the “Emerging Curators Project Overseas Researchers”; for details please read the previous section. Emergency withdrawal rules: in order to guarantee the quality of the exhibition, PSA has the right to withdraw the candidate’s eligibility in the following situations: lack of practical execution capabilities, lack of responsibility for the curatorial work, failing to follow the managerial regulations of the museum, or failing to execute the work before the appointed deadline. Submission method: starting from today, mail to curator@powerstationofart.com; the e-mail should be titled “Application for 2017 Emerging Curators Project”. For inquiry send an e-mail to: curator@powerstationofart.com; contact telephone numbers: 021-31108550-8307, 021-31108550-8207, “Emerging Curators Project” team. The attribution of all submitted projects’ rights belongs to the applicant. PSA, however, owns the rights over display, promotion and other activities regarding all the awarded and selected projects. PSA’s official website (www.powerstationofart.com) and its official Wechat account “yancongpsa” are the only appointed portals for the project’s information release. All participating projects should respect the Chinese national condition and should not violate the current relevant laws and regulations. *PSA reserves all the final rights of interpretation for the mentioned event.